Organic Agriculture Inspector – Farming, Austria Bio Garantie GmbH Enzersfel - Aplica pe eJobs! 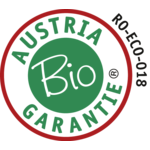 Products certified by Austria Bio Garantie in Romania are identified by our code number: RO–ECO-018. Austria Bio Garantie in Romania supports farmers, processors and traders in the food sector, helping them develop sustainability and strengthen their market position. We inspect plant production units as well as farms and processors and traders in the food sector. 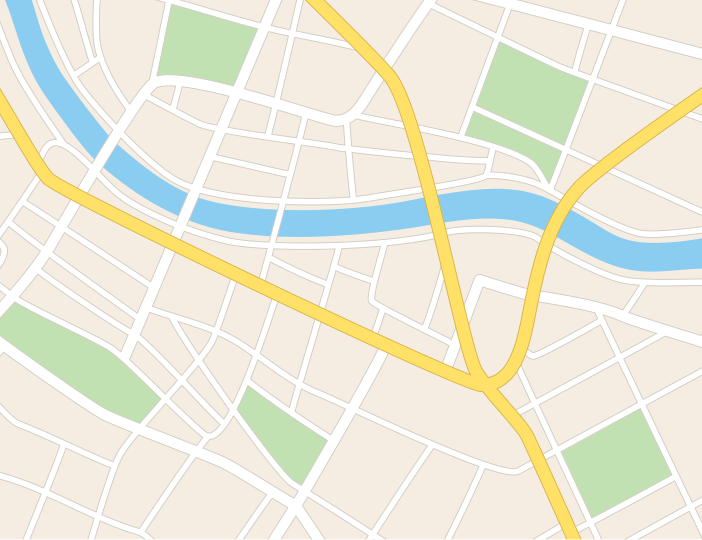 Together with our international network partners we conduct inspections for other quality standards.